¿Cómo funciona nuestro Club de Ciencia? 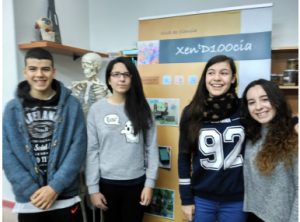 The #WBT2017 is off to a great start at Domus- Museos Científicos Coruñeses (=mc2) with the participation of 13 students from five institutes who will work on various biotech projects in the ambassador program. They will present their work to the public during the WBT festival on 21-22 April at Domus in A Coruna, Spain. 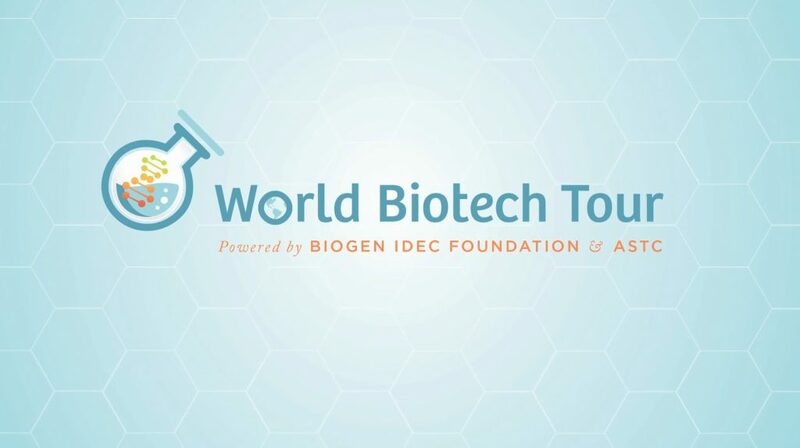 Visitwww.worldbiotechtour.org for more information! Four of our students will be represented in World Biotech Tour 2017 project. Our boys and girls will be visiting Science Centers and Biotechnology companies to know deeper the jobs of this people and then disseminate the experience in Science Fairs. Click on the image to follow the video. 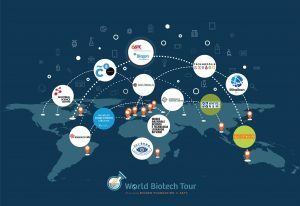 in World Biotech Tour 2017 project. Four of our students "Ambassadors for a year"